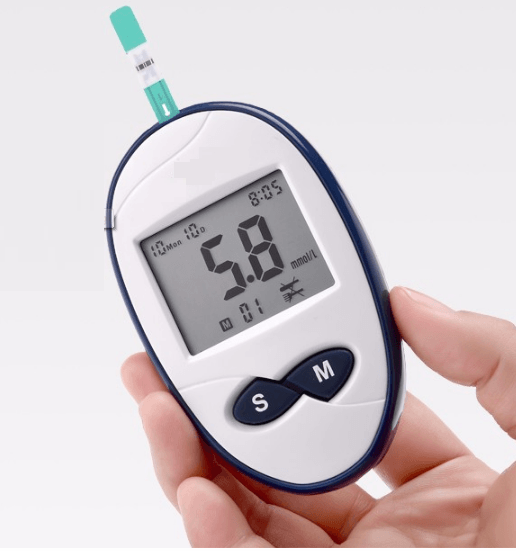 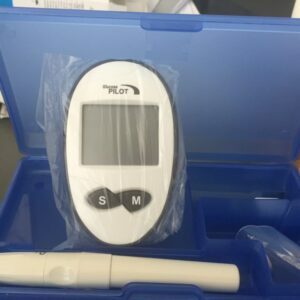 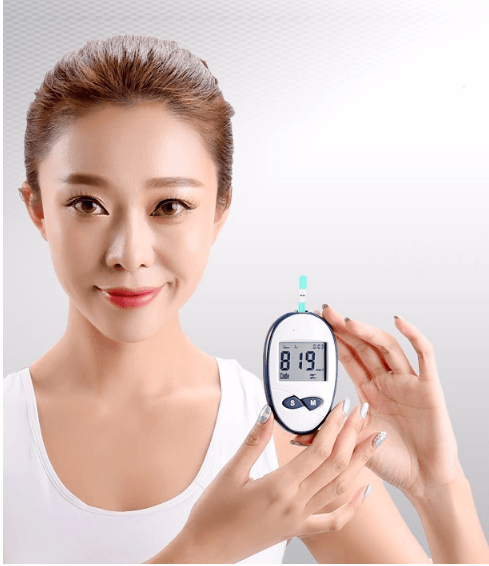 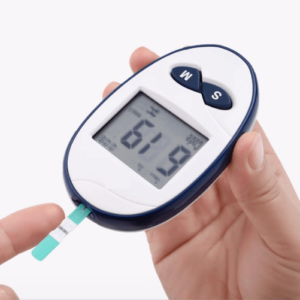 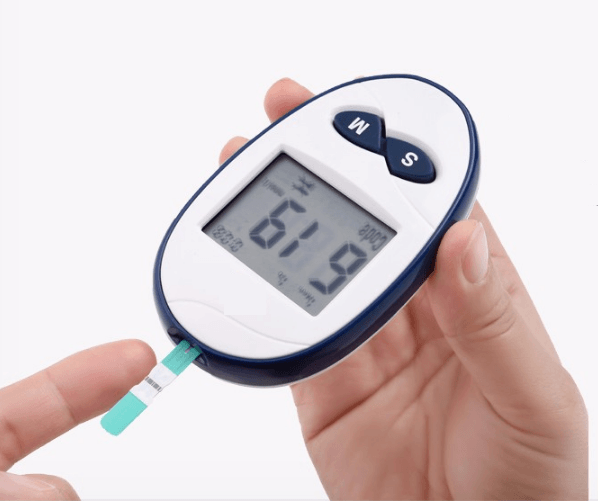 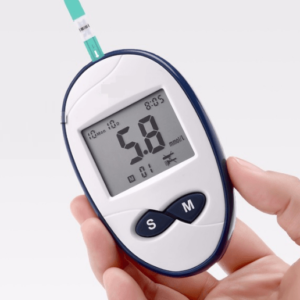 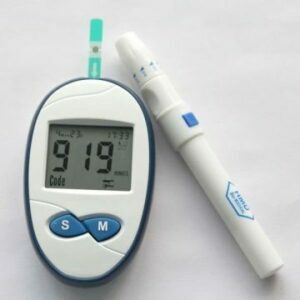 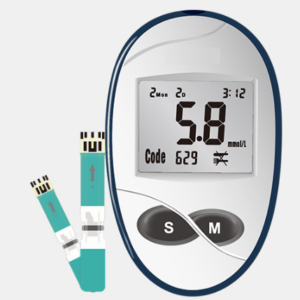 The Blood Glucose Meter attaches importance to such features as convenience, speediness, accuracy and humanization in the aspect of design. 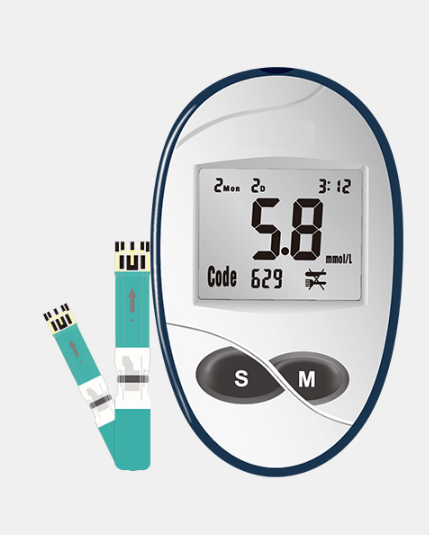 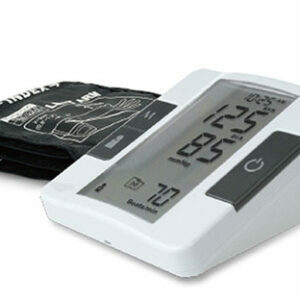 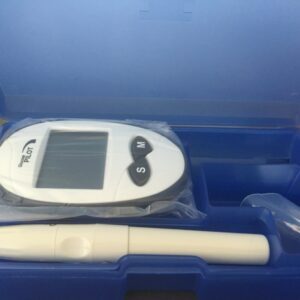 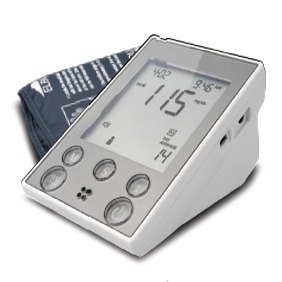 The device is to be mainly used for clinical routine blood glucose test and self-testing for diabetics. 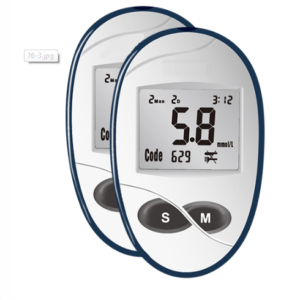 (2)Time setting and measurement unit can be switched. 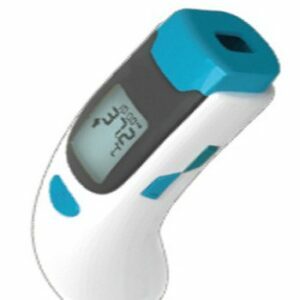 (3)Sorted Storing: Test results of Empty stomach, Non-fasting, Post-exercise.